If Black Sabbath were reborn as an industrial rock band, they'd probably sound an awful lot like Godflesh. 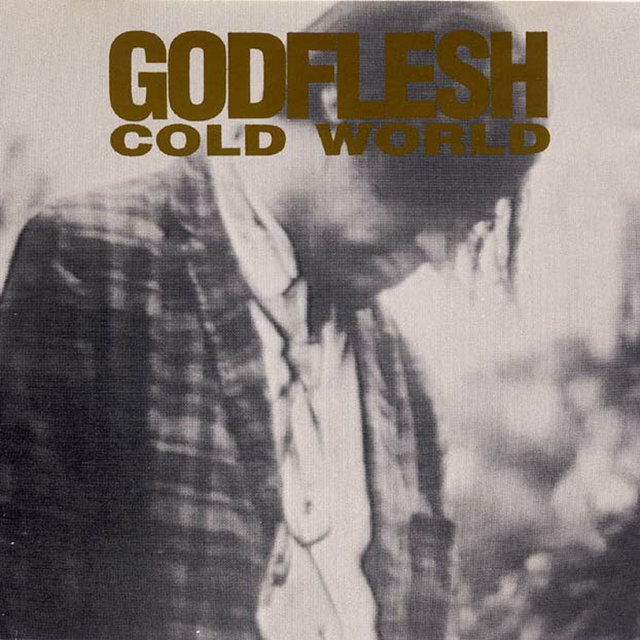 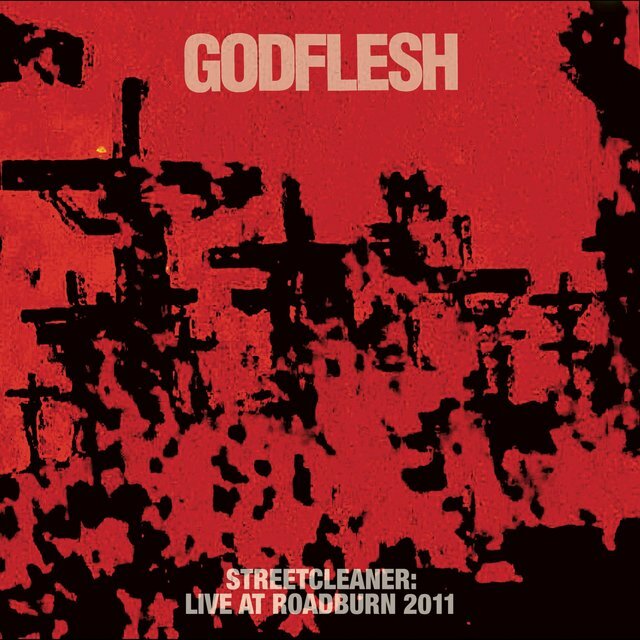 Therefore, it shouldn't come as much of a surprise that Godflesh hail from the same hometown as Sabbath, the tough steel-welding town of Birmingham, England. 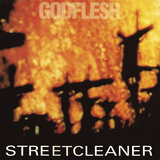 Although a few other members passed through the Godflesh ranks over the years, the band's undisputed leader was guitarist/singer Justin Broadrick, who was present since the group's inception. 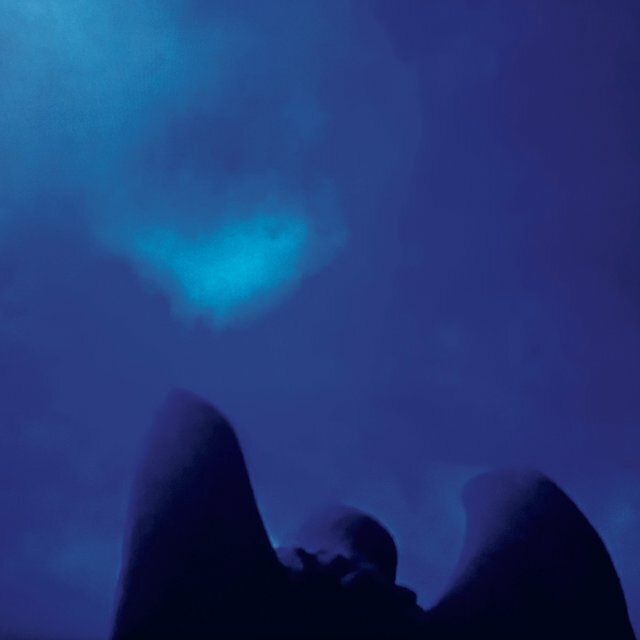 Broadrick was influenced early on by heavy metal, as well as such experimental groups as Can (and Lou Reed's 1975 noisefest, Metal Machine Music). 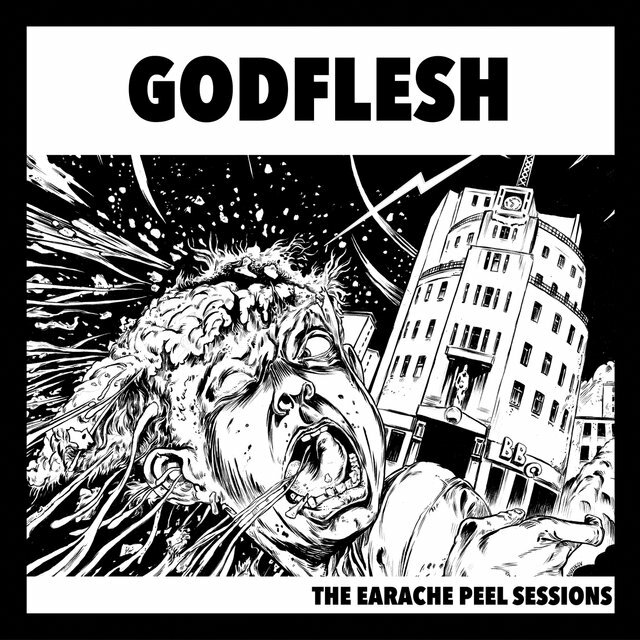 As a result, Broadrick helped form grindcore pioneers Napalm Death at the age of 15. 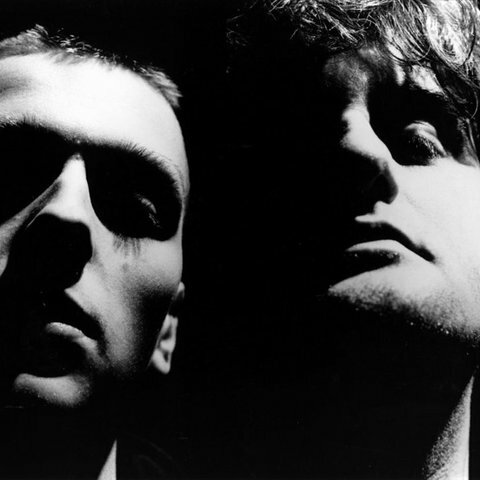 But after the release of their landmark 1987 debut recording, Scum, Broadrick quickly grew bored with the group's one-dimensional direction, and exited. 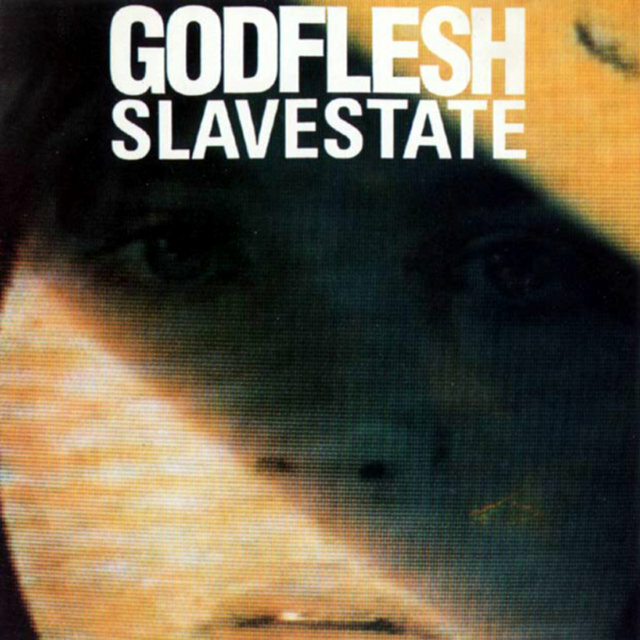 Broadrick's next project, Head of David, still followed in the same harsh grindcore path as his previous band, although he exchanged his guitar for a set of drums. 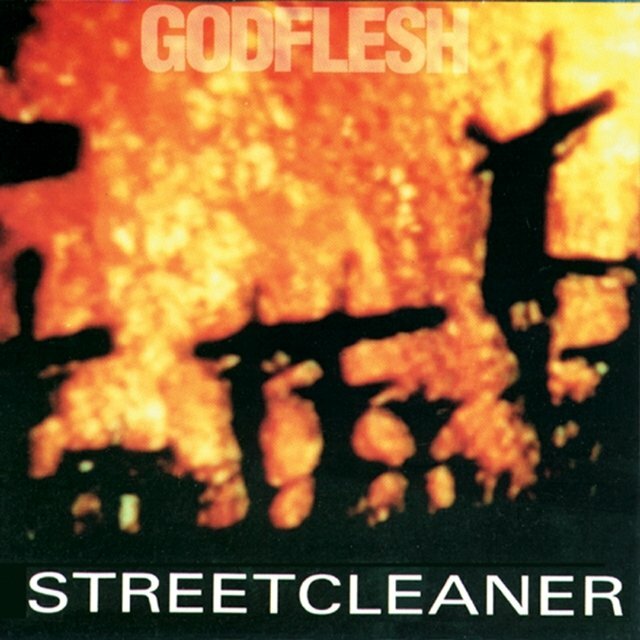 But like Napalm Death, Broadrick quickly grew tired of Head of David; a telltale sign that his days were numbered with the group appeared when his bandmates supposedly took a liking to Whitesnake (!). 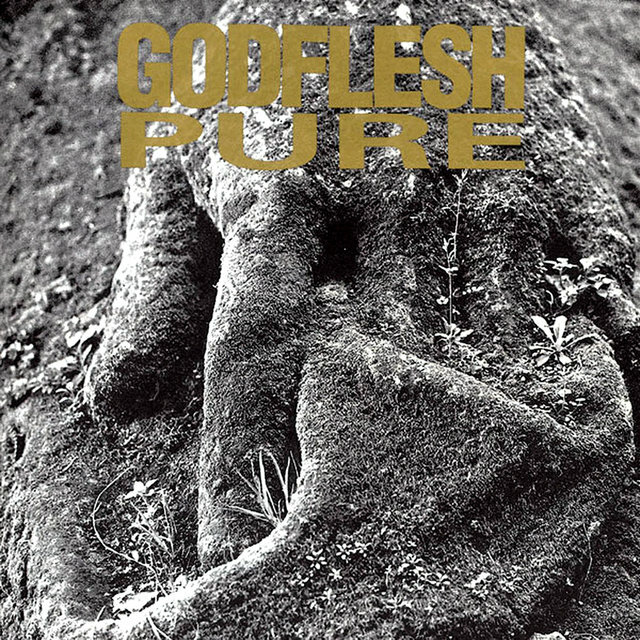 After a pair of releases (1986's LP and 1988's Dustbowl), he departed Head of David, and sought to form a new group that would be even more musically extreme and experimental. 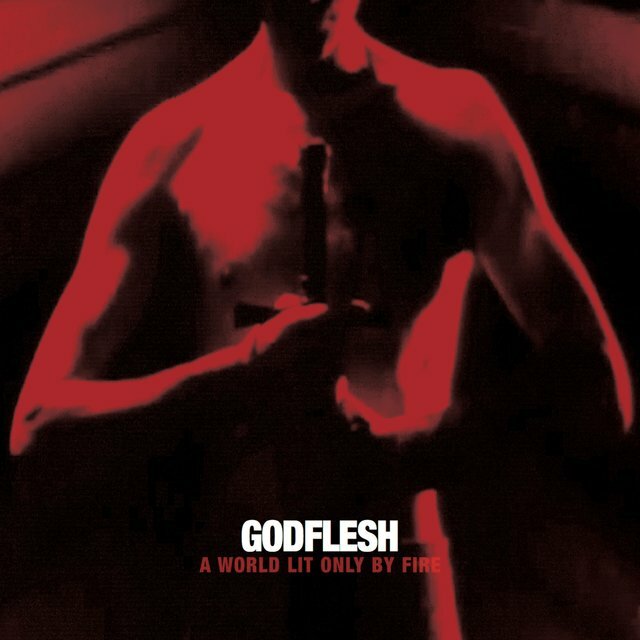 That group would be Godflesh. 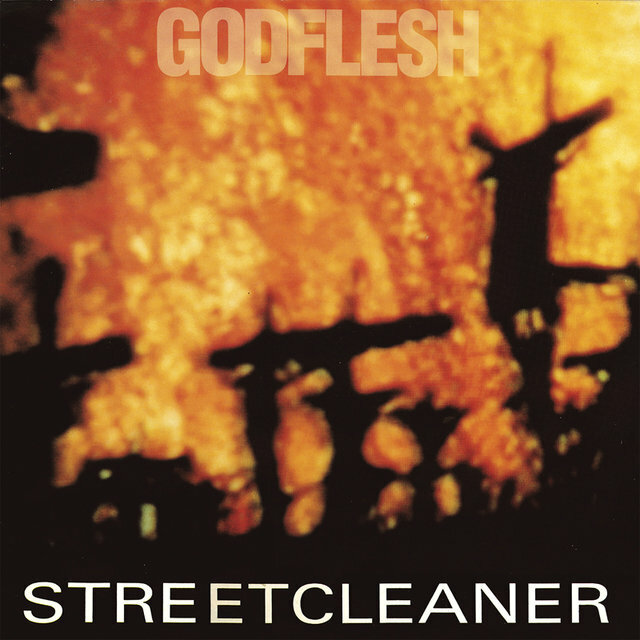 Teamed up with bassist Ben Green and an Alesis-16 drum machine (which was eventually replaced several years later by an actual human, Ted Parsons), Godflesh unleashed a pair of releases that sounded unlike anything at the time: the 1988 EP Godflesh and 1990's full-length Streetcleaner. 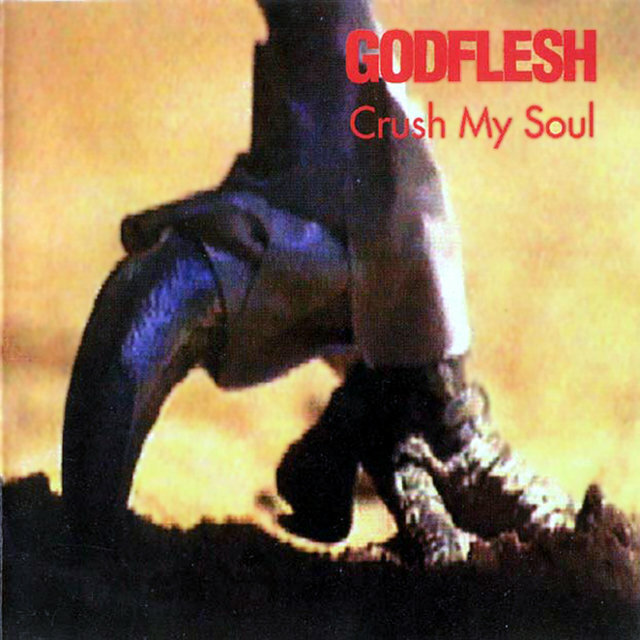 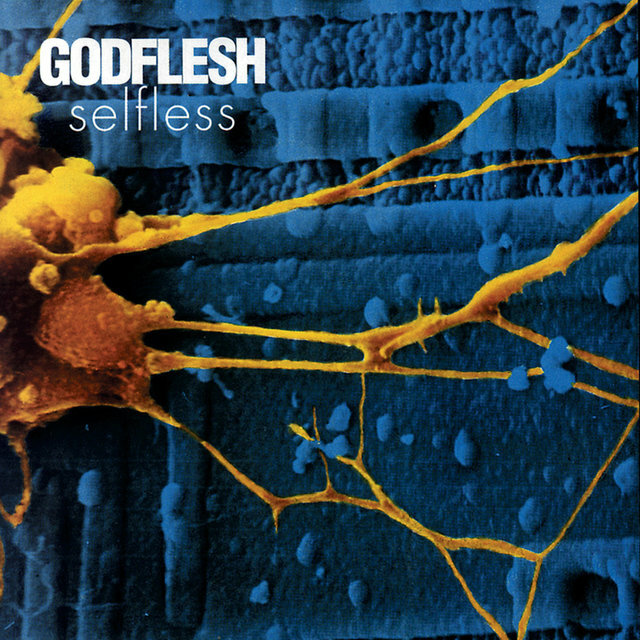 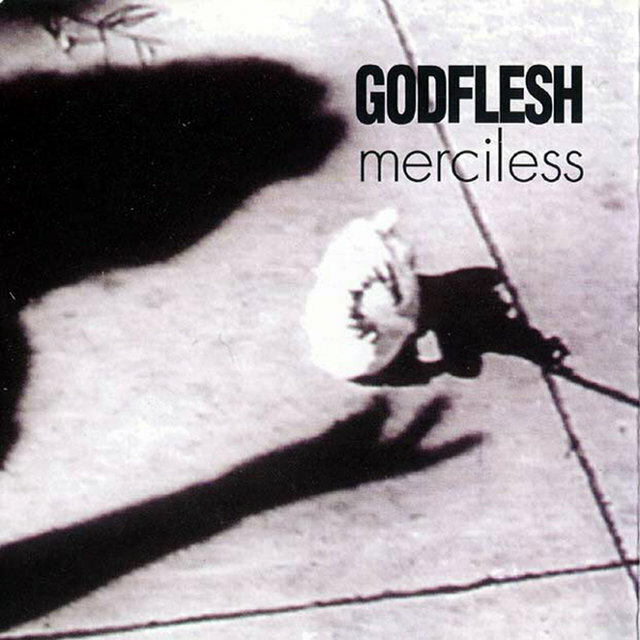 These releases may not sound as extreme nowadays, but Godflesh were one of the first bands to merge metal with industrial, helping to pave the way for countless copycat acts. 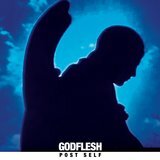 A healthy buzz began to build around the band, especially in the music press, as many thought Godflesh would become the next big thing. 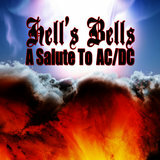 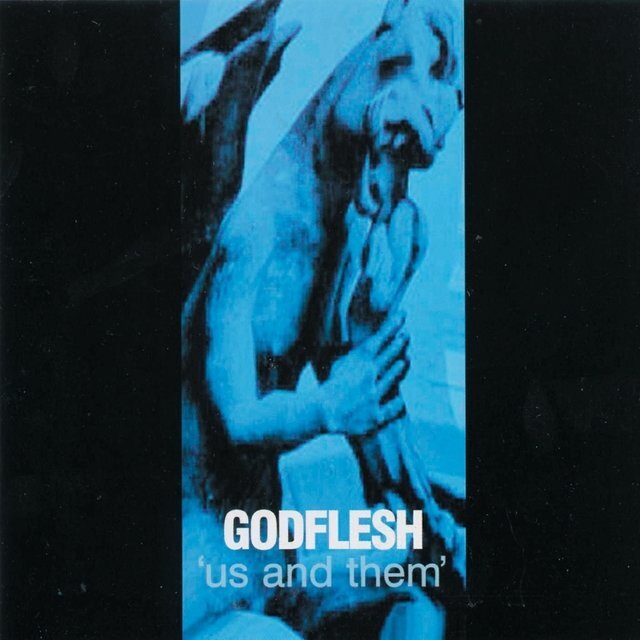 More accessible industrial metal bands beat them to the punch, however (Nine Inch Nails, Ministry, etc. 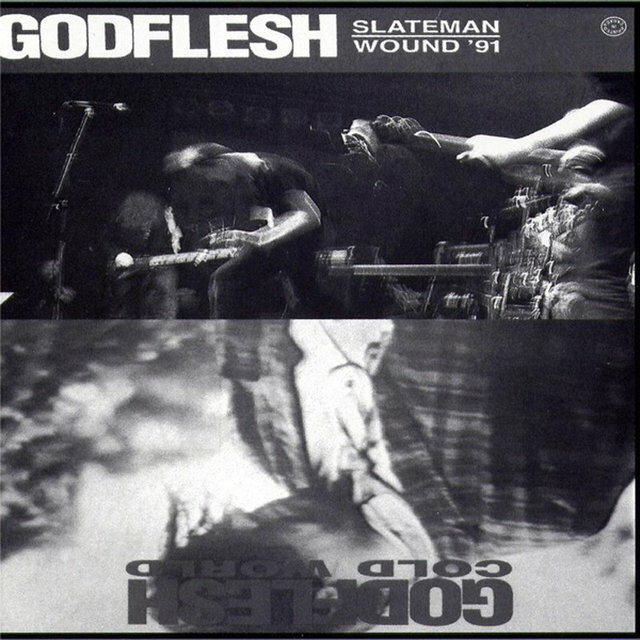 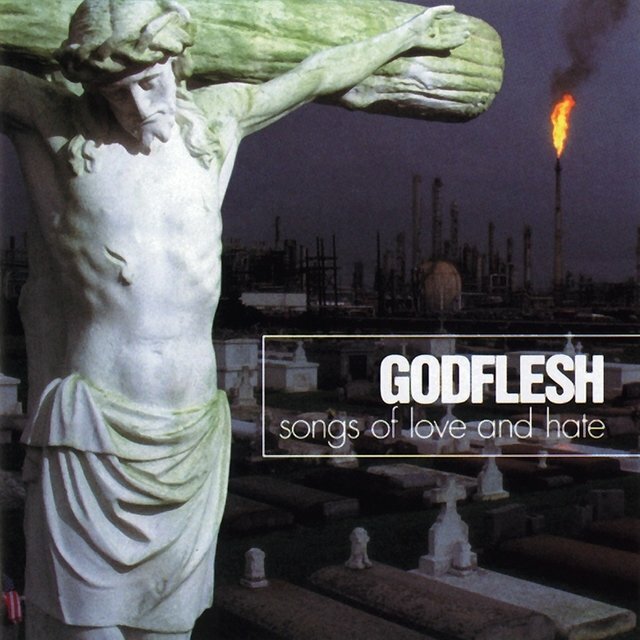 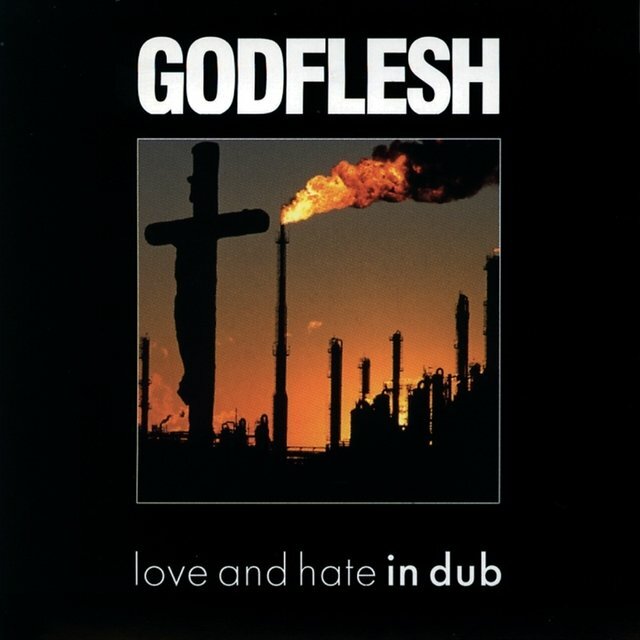 ), as Godflesh never broke out of "cult" status, despite issuing further EPs and full-lengths (1992's Pure, 1994's Selfless, 1996's Songs of Love and Hate, and 1999's Us and Them) throughout the '90s, and gradually incorporating influences such as dub and drum'n'bass. Godflesh's first best-of compilation, In All Languages, was issued in 2001, yet the early 21st century saw Godflesh enter a tumultuous period, when Green exited the group shortly after the release of a new studio album, Hymns, that same year. 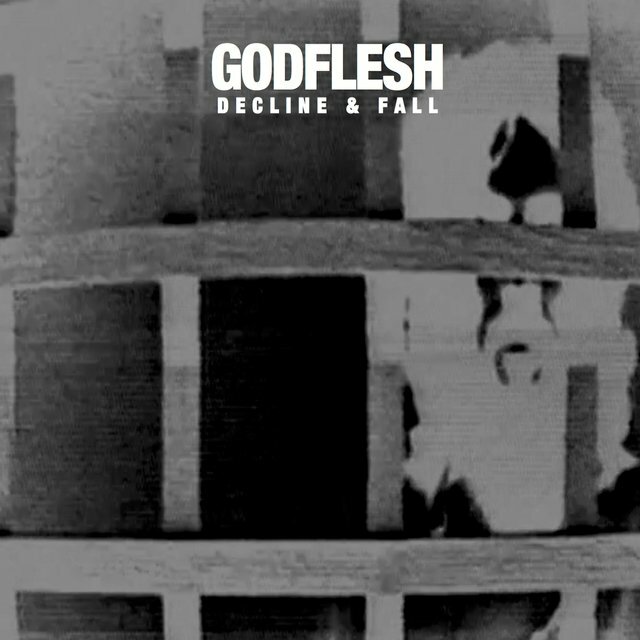 Although a replacement bassist was announced (former Killing Joke/Prong member Paul Raven), Broadrick announced Godflesh's dissolution during the spring of 2002. 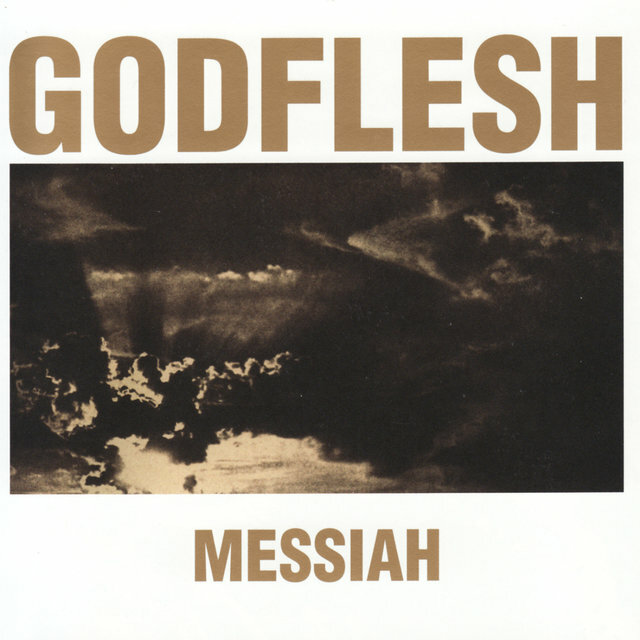 As a final thank-you to longtime fans, Broadrick decided to re-release an expanded edition of Godflesh's ultra-rare 1994 EP, Messiah, in 2003. 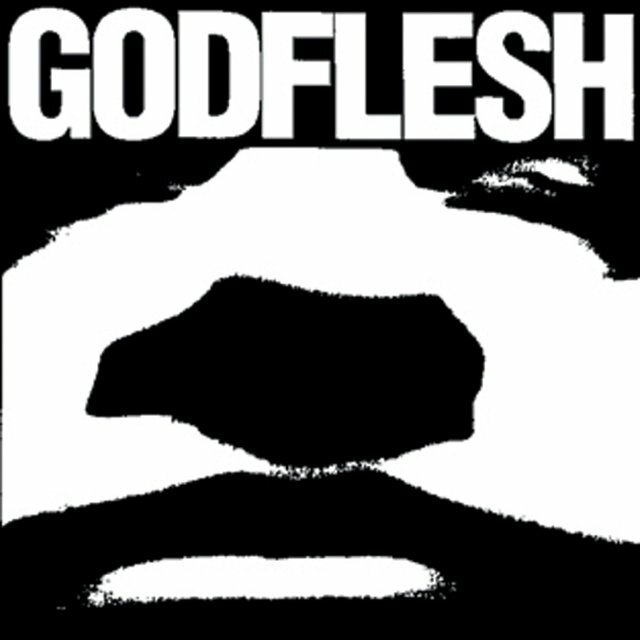 In addition to his work with Godflesh, Broadrick headed several record labels (including Head Dirt, Lo Fibre, and Avalanche); produced other artists; and also found time for a few side projects, such as Final, Techno Animal, and the Sidewinder, often in collaboration with Kevin Martin. 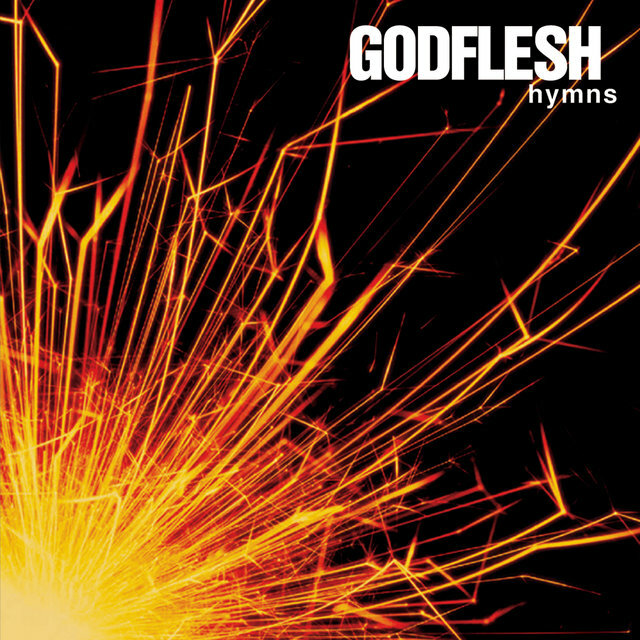 In 2003, Broadrick formed Jesu, a more electronic, shoegaze-influenced successor to Godflesh.